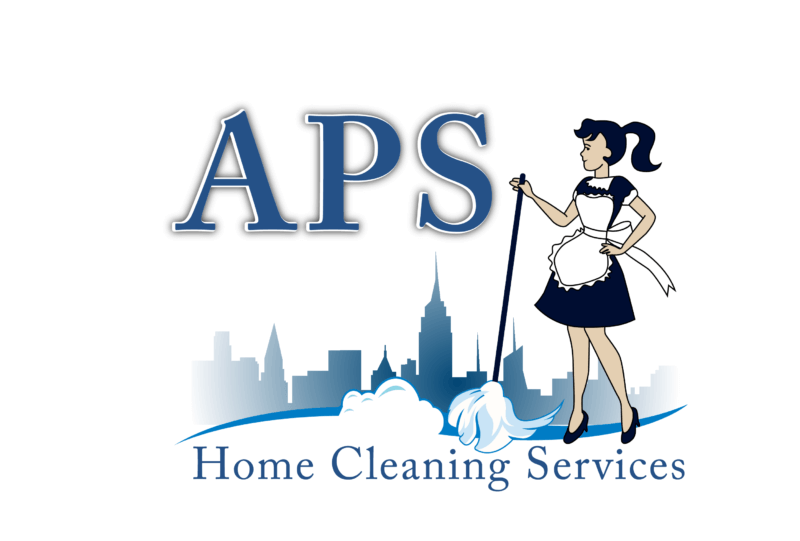 Thank you for visiting APS Home Cleaning Services, LLC (hereinafter known as “Provider,” “us” or “we” or “the Site”). To better protect your privacy we provide this notice explaining our online information practices and the choices you can make about the way your information is collected and used. To make this notice easy to find, we make it available on our homepage and at every point where personally identifiable information may be requested.